With front wheel ABS and a performance engine that puts out 12.9 HP (9.6 kW) @ 7,750 rpm and 9.6 ft lbs (13 Nm) of torque @ 6,500 rpm, the Liberty S 150 is particularly lively in both city traffic and on the open road. 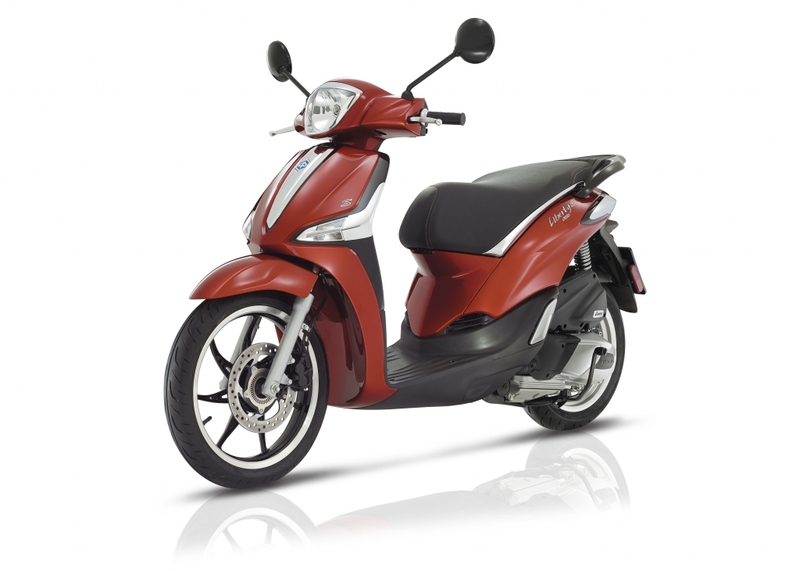 The sporty Piaggio Liberty S 150 is available in Rosso Ibis and Grigio Titano Matte colors. 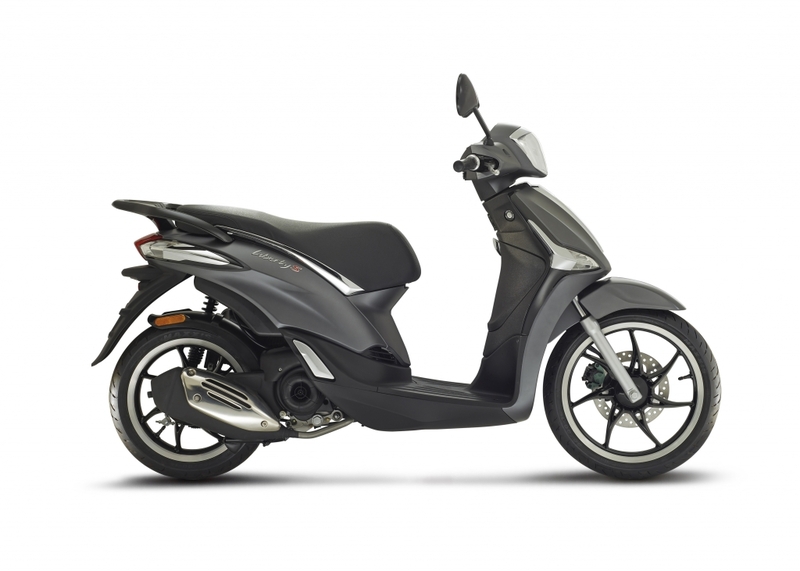 Thanks to the dedicated graphics and details such as black rims with machined sides, black mirrors, trim pieces and red stitching on the saddle, the S model is aimed at young and dynamic users.